Without knowing how or where you ride, your height or weight, or even skill level, I can only suggest a few that I am keen on. 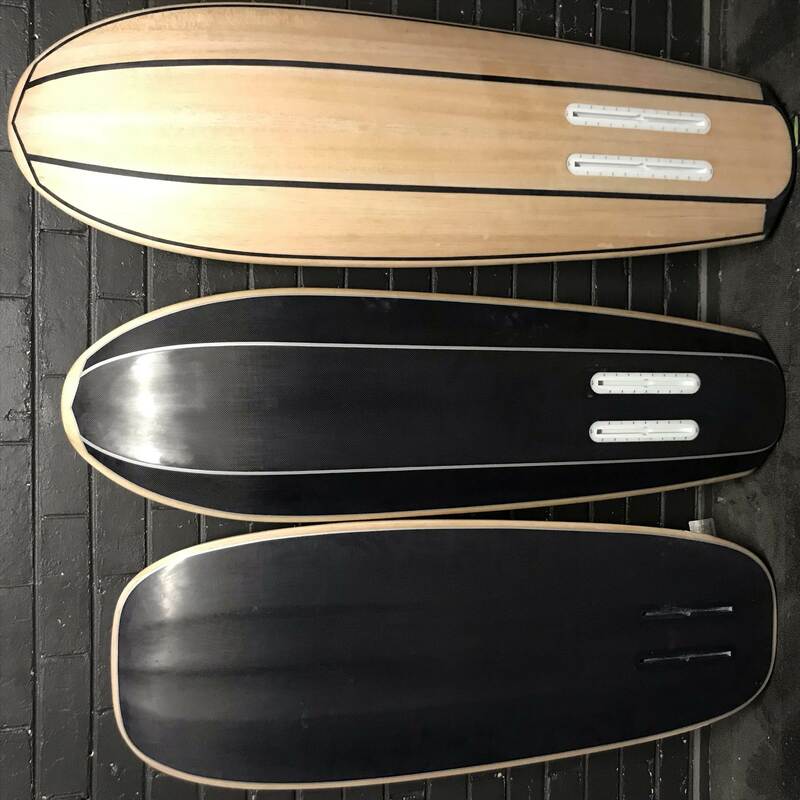 I like the Duotone Pace 4'6", Slingshot Dwarfcraft 4'6" and North ProFoil for freeriding and going fast, but not at race pace. BenMJ looks like he has some nice boards ^^^^^ As you are both in Vico, maybe give him a call. 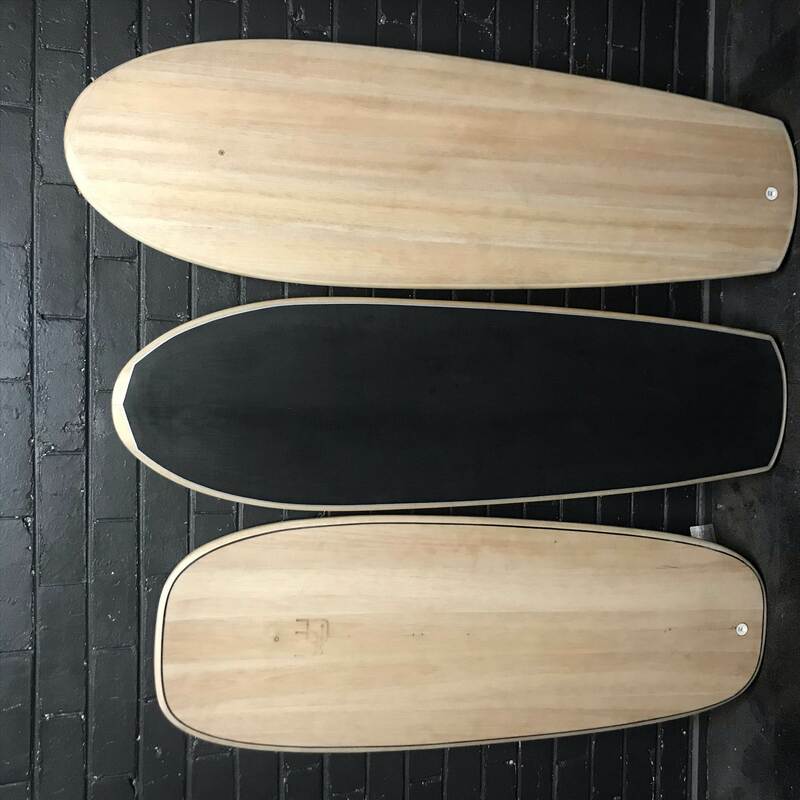 Can't speak from experience of Ben's boards, but they look nice. The Moses T-60 is a nice all rounder too but prohibitively expensive if you order the Carbon version. Hope this helps, by all means give us a call with more details and we can probably be more accurate .